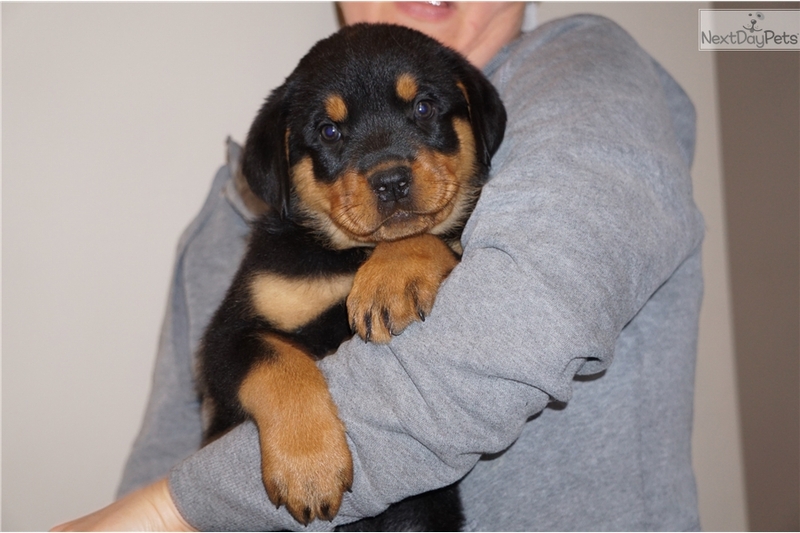 Champ Sired AKC Reg. 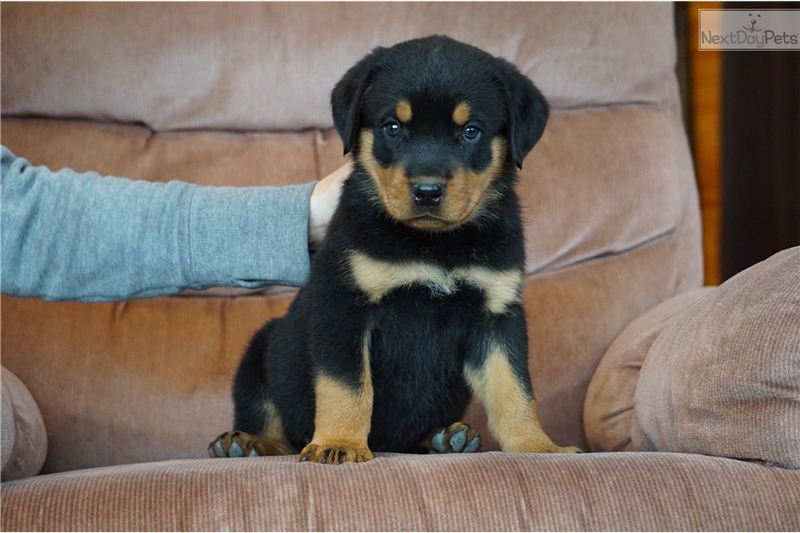 German Rott - Male "Justice"
This Rottweiler nicknamed Justice sold and went to a new family. Nice litter from IABCA champion sire "Infinite Zerro" and champ bloodline dam "Silver". Stocky, block heads, great temperament. Raised on the farm with children and animals. Parents very intelligent and good-natured! AKC registered, tails docked, dewclaws removed, up-to-date on vaccinations. 1 year genetic health guarantee. Healthy long-lived bloodlines! Air shipping available in U.S. with United Petsafe for $400. Ready for loving homes now. 4 males/ 6 females. 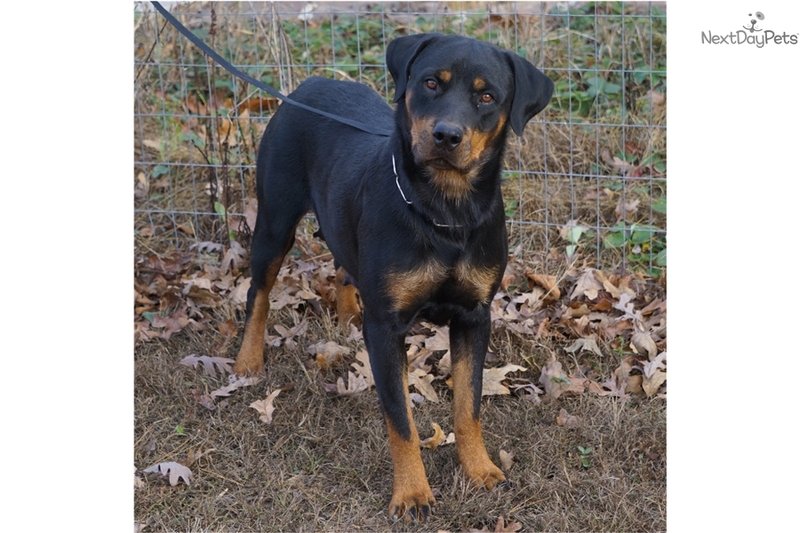 Please see our website at www.thundermountainrottweilers.com. 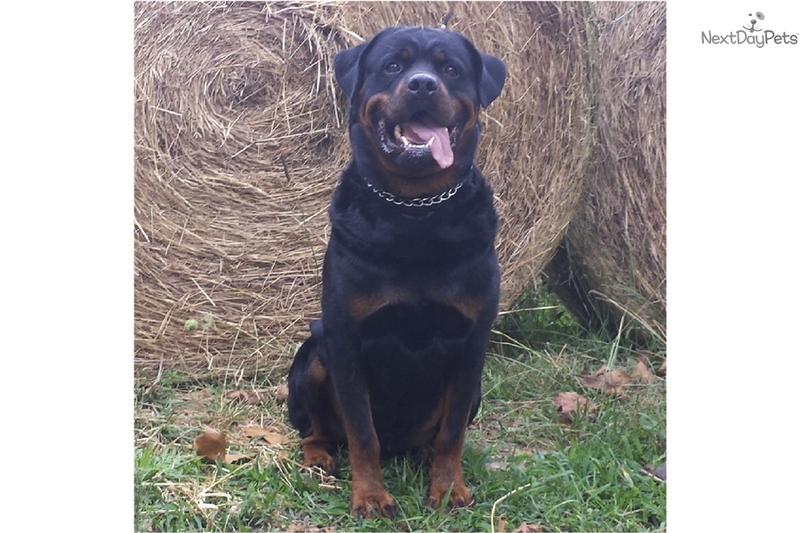 Rottweiler breeders for over 20 years. References available. Call Jodi 870-754-4274. *We are located near Marble Falls, Arkansas. Please call for directions!